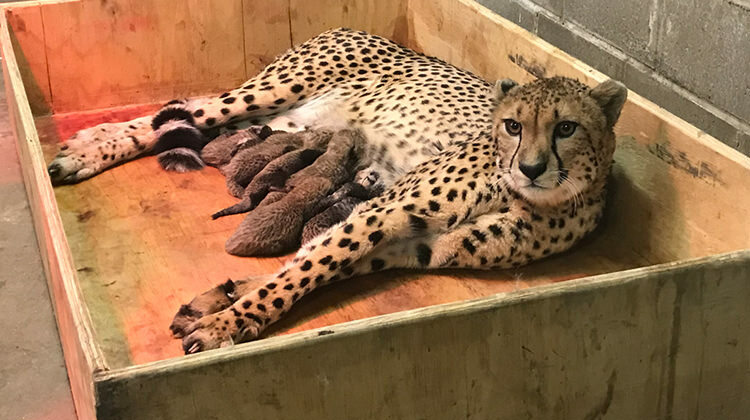 Bingwa the cheetah, a 4-year-old St. Louis Zoo resident has just given birth to a record-breaking 8-cub litter. 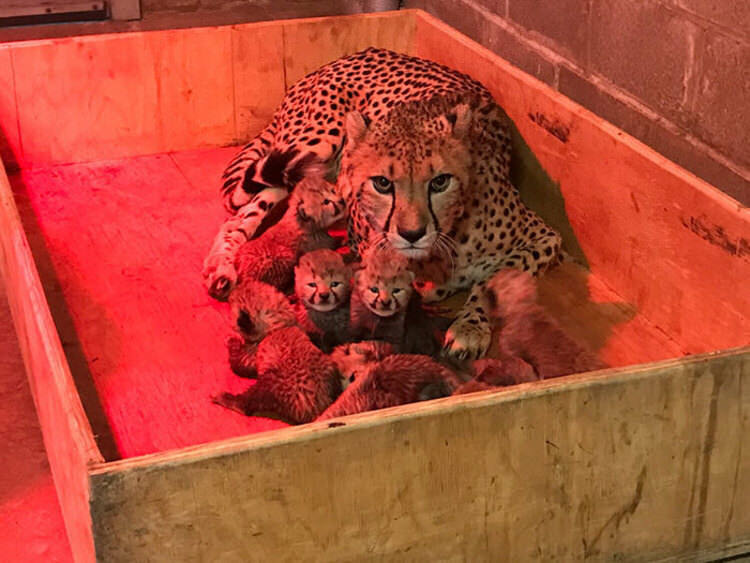 In over 430 litters registered by the Association of Zoos and Aquariums, this is the first time a cheetah has given birth to 8 cubs at a zoo. 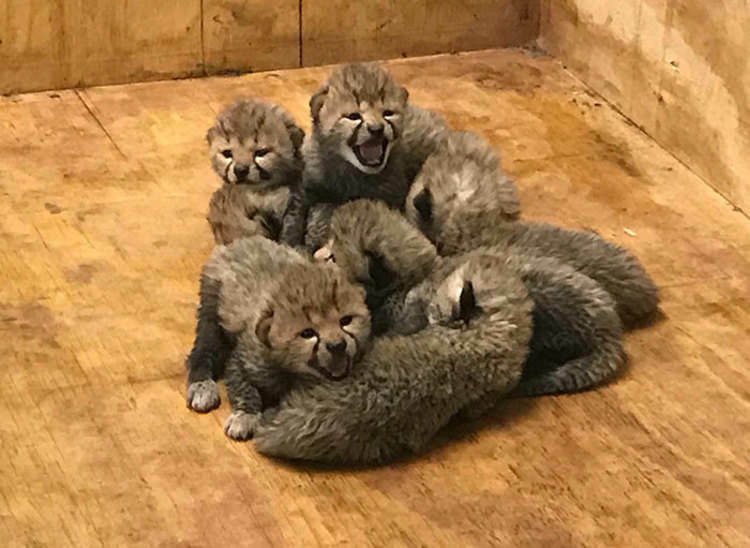 The typical litter size is 3 to 4 cubs. 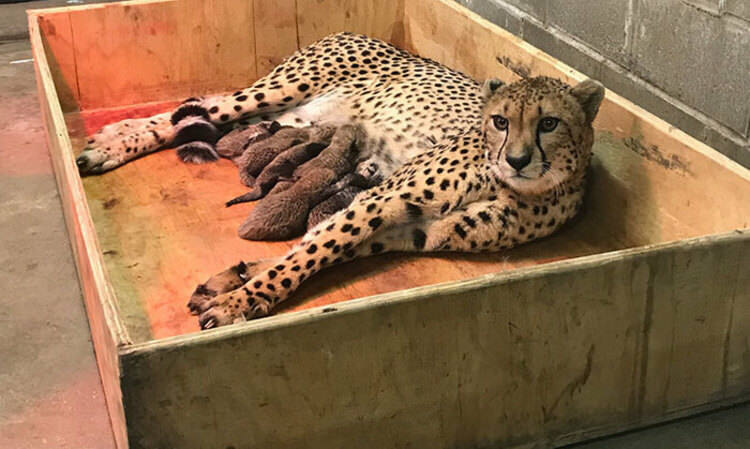 As reported by the zoo, Bingwa has become an ideal mom for her 3 boys and 5 girls. 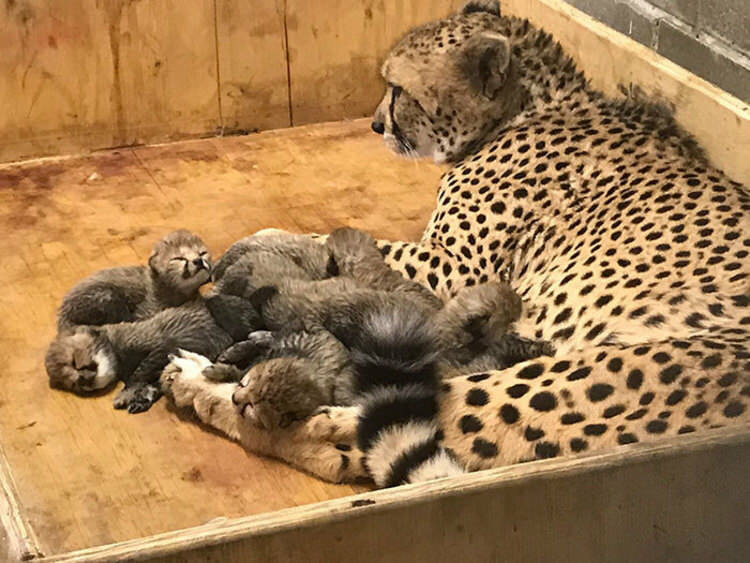 “She has quickly become adept at caring for her very large litter of cubs — grooming, nursing and caring for them attentively,” Steve Bircher, the zoo’s curator of mammals/carnivores stated. 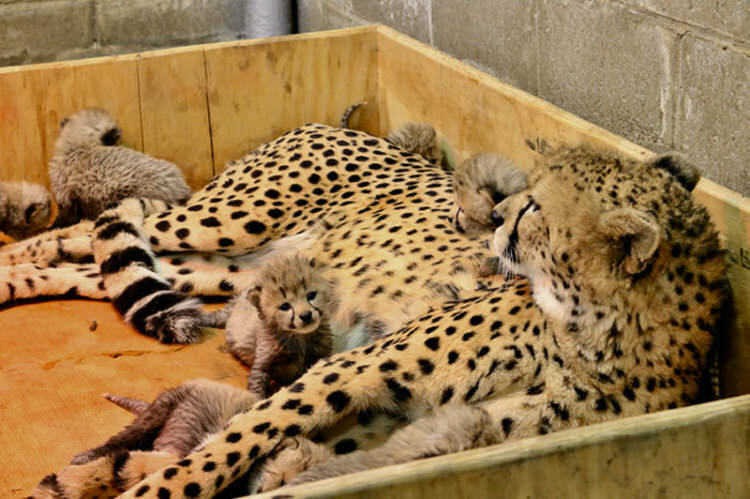 Nowadays, Bingwa’s achievement is more significant than ever. 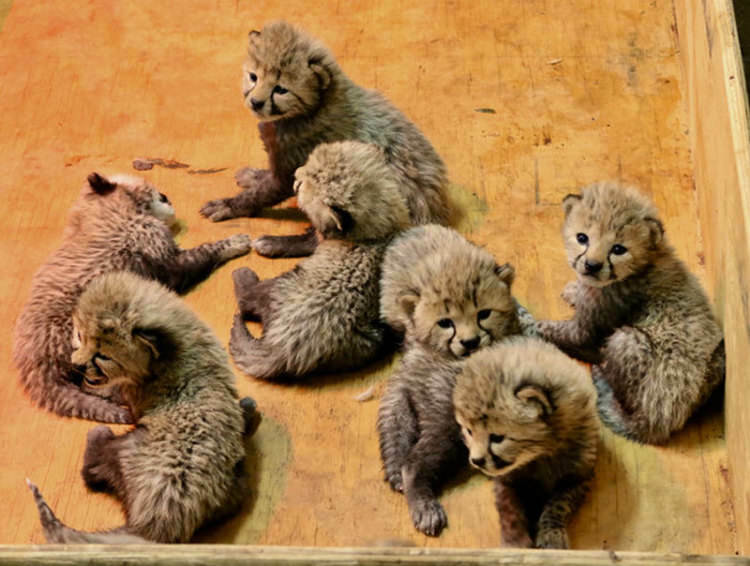 The world’s speediest land mammal is running toward extinction. 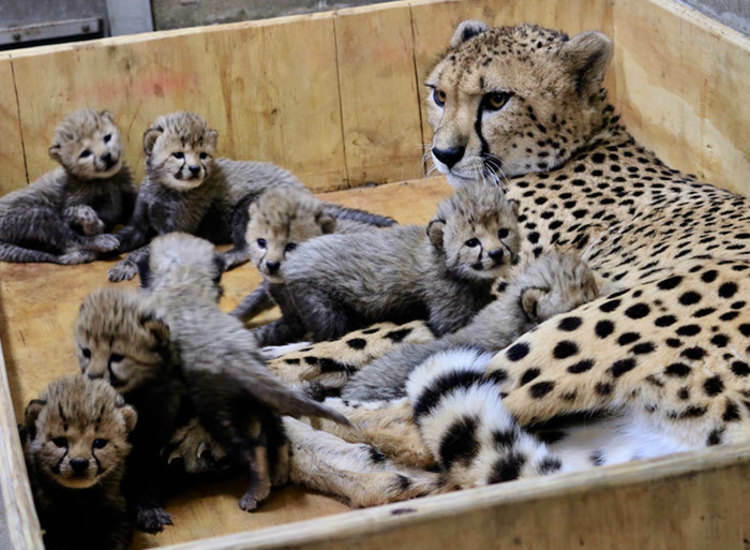 It is believed that just 7,100 of the big cats remain in the wild. 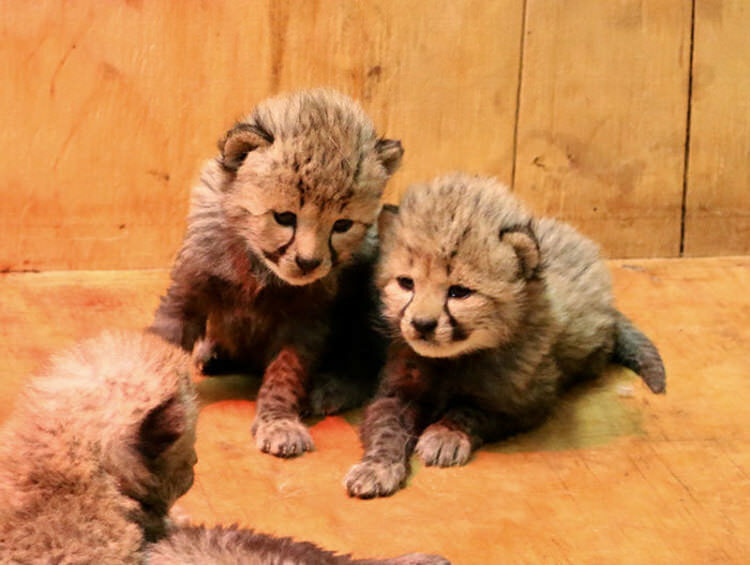 The newest cheetah census implies that these predatory fluffs might decrease by an extra 53% over the following 15 years.